2017 was a lovely year for cinemas ranging from franchises, sequels and comic book movies to independent and short budget films. Logan, with its gritty and dark tone, has transformed the comic book cinema. Whereas the success of small-budget films like Shubh Mangal Savdhan and Bareilly Ki Barfi have sparked a hope in the heart of new filmmakers. The people around me know that this year, I never failed to mention watching Wonder Woman and Baby Driver, the most entertaining movies of last year along with Thor Ragnarok. While we appreciated these big-budget movies released worldwide, we certainly missed to even have news about limited theater released movies. The movie follows a young man who finds out that he was kidnapped in his childhood by a young couple and since then, he has been living with them as their son in an abandoned place. 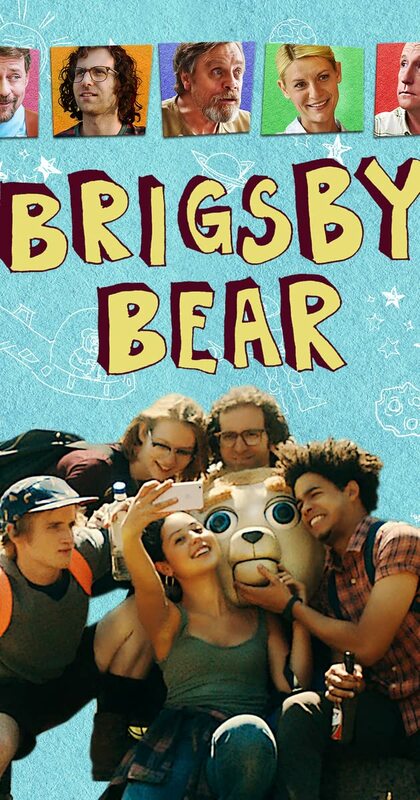 He was very fond a tv show called Brigsy Bear Adventure which was produced by his foster parents just for him.As he became aware of the entire world including his parents and sister, he has to cope with the abrupt end of his favorite and only TV show. The movie explores the idea of a kid inside a dreamer and his desperate attempt to complete his favorite show by producing an independent movie. 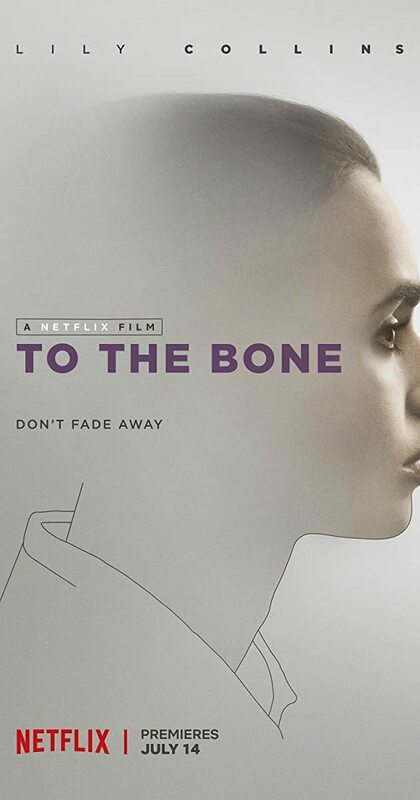 This Netflix release film deals with a young anorexia patient and her journey to embracing life with an unconventional doctor who challenges her to face her condition. The movie feels like the cool breeze on a hot land. It’s a blooming tale to let the viewers understand the value of life. An unconventional Hindi film which tells the importance of democracy. The story is about an idealistic government clerk who is hired for an election duty in a conflict region. The movie is a satire and filled with many laughter moments and the amazing casts. Do you love Instagram? If yes, then this movie is for you and all Insta Story sharers. 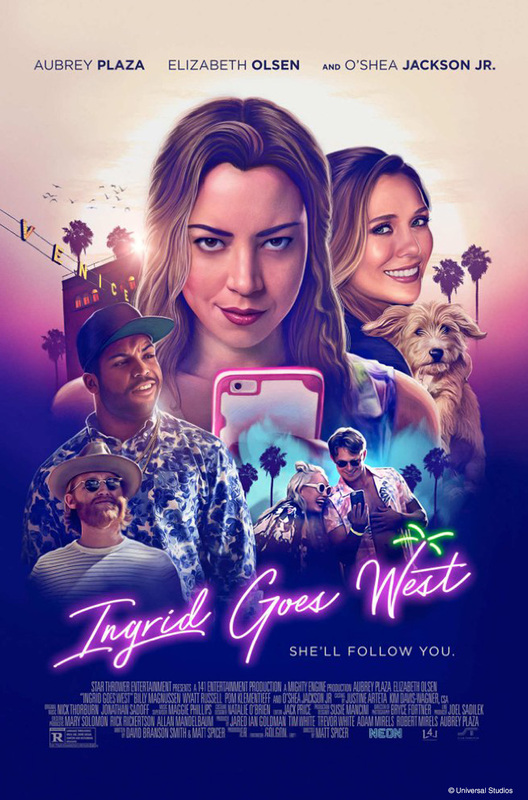 Ingrid, a young girl, moves to LA with an intention to stalk and befriend with an Instagram celebrity.The movie gives you a moment of laughter with the feeling of pity for the protagonist. It investigates the real world of social media happy souls. Certainly, a perfect time to watch in the crazy world of Instagram, Snapchat, tumblr and Facebook! If you are a vegetarian then get ready to be spooked with horrendous and bitter taste. The film revolves around a young vegetarian who undergoes a carnivorous hazing ritual at a vet school. After a few encounters with the meat, an unbidden taste for meat begins to grow in her in a mysterious way. PS: Vegetarians can watch this movie; the film is not disgusting! This movie is a beautiful compilation of animation, mythological stories and real-life events. 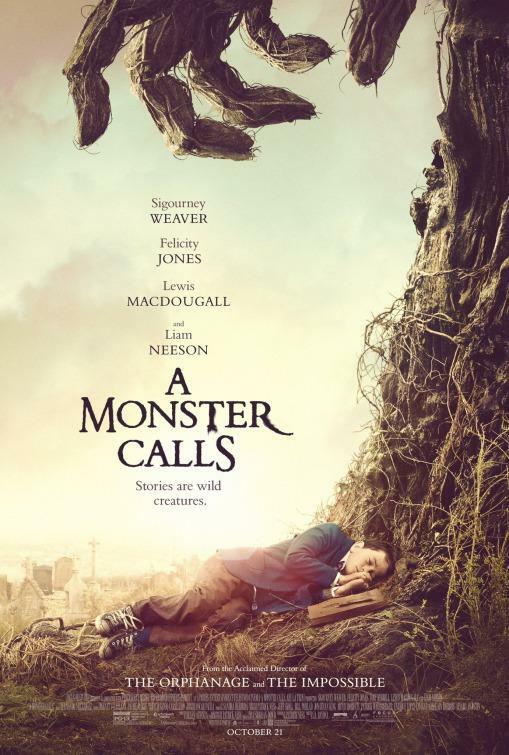 A 12-year old boy comes in contact with an ancient tree monster who takes him on a meaning adventurous journey and helps him accept the truth that his mother is dying. This emotional journey will certainly evoke all the emotions in you while watching. Listen to three tales carefully. At the time, when India is politicizing the word feminism and women empowerment but overlooking the actual condition of women. This movie comes to exhibit the exact reality. Anarkali is a singer and a dancer of a local band in Aarah (a small district in Bihar). The band performs on lewd item numbers for any celebration. The story begins when she was publicly molested by a vice chancellor of the district during the performance. She stands against it and thus, faces several outrageous law and order. The movie is about how she survives and takes revenge against her molester. Despite its sensual topic, the movie never fails to bring a smile on the audience’s face. The cast including Swara Bhaskar, Sanjay Mishra, Pankaj Tripathi and Ishtiyak Khan is a gem to watch. Direction and music take this film to the folk era unveiling the sourness as well as the sweetness of a small town. This is an unusual story in the genre of romance, drama and fantasy. The movie revolves around a couple who shifted to their suburban house. 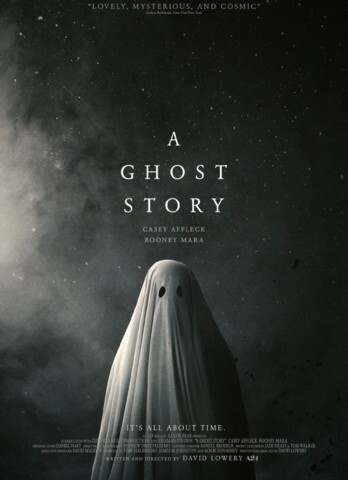 Tragically, the husband dies in an accident and returns to the world a white-sheeted ghost. He goes on the exploration of the changing world in an attempt to reconnect with her wife. Note: The movie progresses slow with minimal dialogues but runs with the spellbound music and adventurous events. This movie needs no introduction after its nomination to Golden Globes and the Academy Awards. 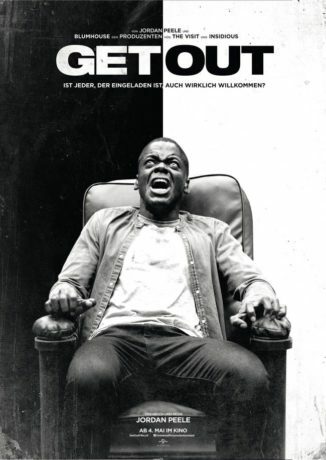 A young African-American goes to meet with his white girlfriend’s parents for a weekend in their secluded estate in the woods, but before long, the friendly and polite ambience creeps into a dark and secret truth. This movie came as a shock and revealed an internal monologue on racism. If it adds to your excitement, the genre is horror. Daniel Redcliffe, except his Harry Potter, is ignored by masses in several movies where he has performed incredibly well. This is one such movie to watch for his acting. Few others from his basket are Swiss Army Man (Drama & Adventure), What If (Romance and Drama) and The Woman in Black (Horror). The story is about a single man raising his child prodigy niece for which he was drawn into a custody battle with his mother. Chris Evans is best known for his role of Captain America in Marvel Universe but while he is getting fame for his perfect portrayal of the superhero his brilliant acting is ignored in the films like Snowpiercer and Gifted. Watch both movies for him and the tight storytelling. The movie is directed by 500 Days of Summer director Mark Webb. A tale of a haunting place where a gruelling incident unmasked the horrendous face of the city. The movie must be watched for its beautiful camerawork along with the performances from Jeremy Renner and Elizabeth Olsen. I recently watched this movie and after watching, I realized that Hindi Film Industry is striving to serve the best on the palate with a tight script, magnificent directing and some thunderous performance by the actors. 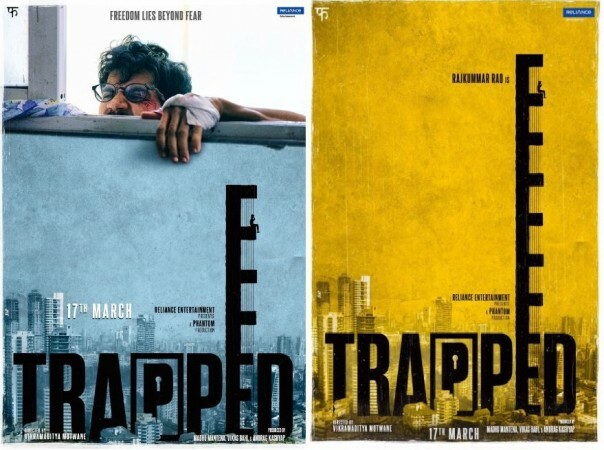 Trapped is a story about a shy IT guy who falls in love with her colleague, proposes her and then does a house hunting under his small budget in Mumbai. He somehow finds a faulty flat with no neighbours or security people whatsoever. The story turns around when he gets stuck in that flat and the rest is how he manages to come out of it after struggling there for over a week without any water sources, food, electric or mobile connections. This 1.5-hour long movie explores the idea of human tendency and their survival instincts despite not being too skilled. It holds for the entire running time with the introduction every possible solution and the protagonist’s (Rajkumar Rao) characteristics. The director is Udaan and Lootera fame Vikramaditya Motwane. The Edge of Seventeen, Sing Street, The Lego Batman Movie, Hunt for the Wilderpeople and The Fundamentals of Caring. As we started with the promise of revealing 13 movie names, I ended up mentioning more than 20. That’s enough for any of you movie buff to finish in one month. And let’s hope that 2018 would bring more to the table in terms of excelling in all aspects of movie making. To movies and beyond…. Keep Watching Keep Admiring Keep Reading Keep Humming! Hope you’d take out some time watch these movies. Previous Post F*** Resolutions, I’ve Got Goals!